Ms Glover has written and presented various articles on Part 5 of the Trade Practices Act on Injunctions. 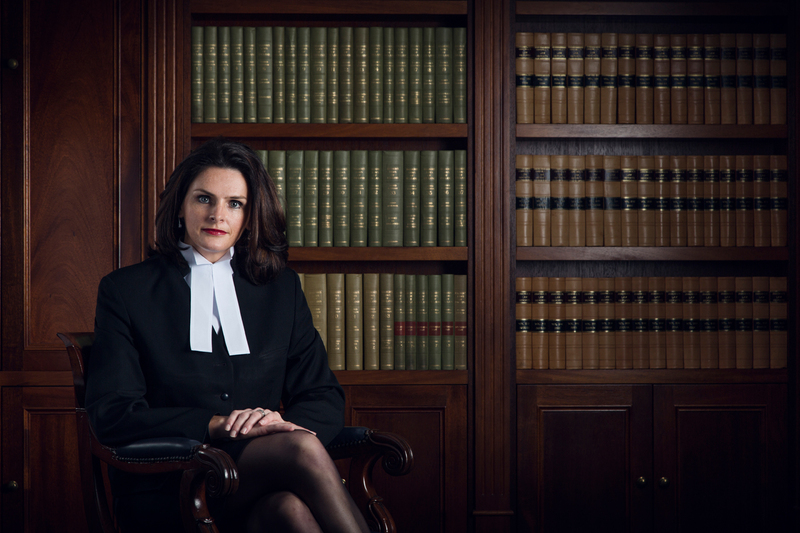 Ms Glover was admitted to the Supreme Court and High Court in 1995 and practised as a solicitor for 4 years before coming to the Bar. She is a member of the RAAF Specialist Reserves with the rank of Flight Lieutenant.